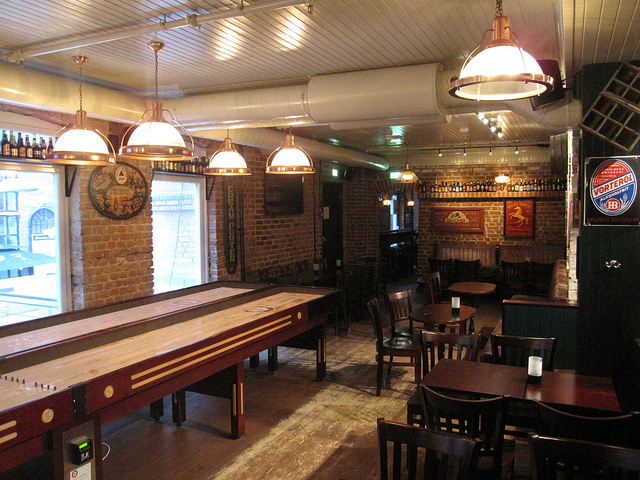 Adding a shuffleboard table to your establishment is a smart move. This classic pub game is a crowd pleaser that is easy to set up and maintain. Shuffleboard tables provide endless opportunity for entertainment, bringing your customers back to sharpen their skills and have fun with friends. Shuffleboard table in a sport bar. Photo by Bernt Rostad. Avid shuffleboard players know that having the best tables makes a massive difference in game play. Having a professional shuffleboard table is crucial for anyone who is serious about improving their skills. Professional shuffleboard tables stand out from other tables for their quality and sturdiness, lasting through spirited game play. When looking to buy a professional shuffleboard table, there are some key elements you should look for that will help you narrow your choices. The Atherton features an elegant design and is made of hearty beechwood. The Atherton is as sturdily made as a piece of furniture, with 23 different finishes to choose from. 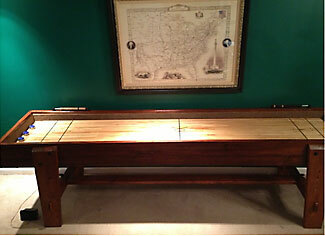 This custom-made shuffleboard table will elevate the look of any home or game room. Padded end collars protect against flying pucks and provide a handhold. The cradle is made entirely of solid beech, with steel hardware for serious gameplay without shifting. The Dominator was designed with professionals in mind, with a rock-hard playfield, overhead lights, and solid wood construction. The Dominator is available up to the tournament size of 22’. 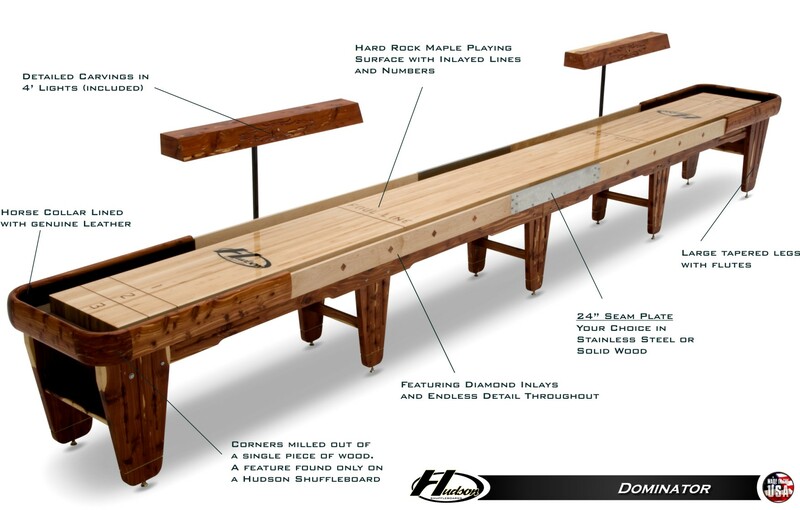 Made in the USA, The Dominator is made-to-order and custom for serious shuffleboard players. 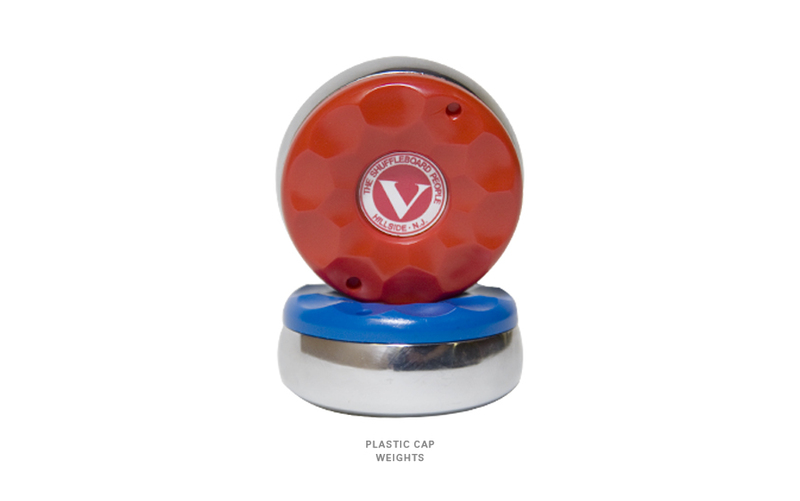 All serious shuffleboard players need a set of quality shuffleboard pucks. Not all pucks are created equal, though—there are two different sizes. Medium ones measure in at 2 1/8 inches and work best on 9’, 12’, and 14’ shuffleboard tables. Large pucks, on the other hand, measure in at 2 5/16 inches, making them ideal for 16’, 18’, 20’, and 22’ shuffleboard tables. The large pucks are considered regulation size, so this is what you will need to play shuffleboard at a tournament. We’ve compiled a list of our eight best shuffleboard pucks from Shuffleboard.net, based on customer feedback, review by our specialists, and sales volume. Each set comes with eight pucks—four red and four blue. 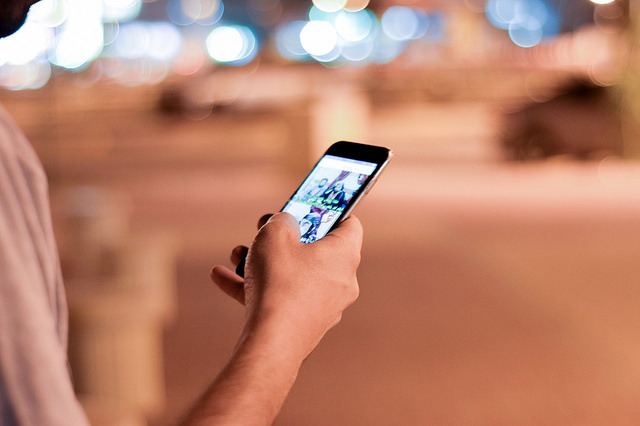 Look at the great options below and see which one works best for you! Remember: Shuffleboard.net offers the lowest prices with our Price Match Guarantee! 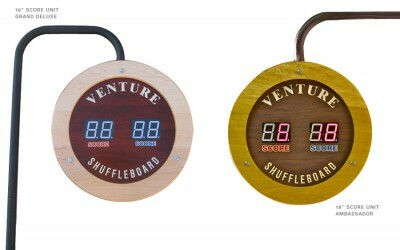 The Venture Deluxe Shuffleboard Weight Set. A $257 value for only $180 – buy it now! Venture call themselves “the shuffleboard people,” which means they take everything from the tables to the weights seriously. Their deluxe sets are made in the USA and hand polished to finish. They are perfect for small or mid-size tables. Established in 1953, California House is a Sacramento-based business specializing in artisan furniture with unique designs. 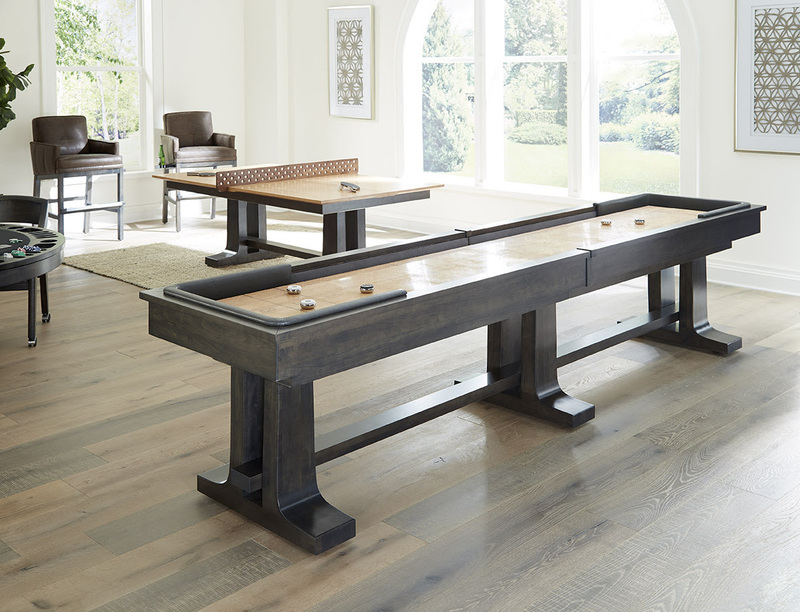 Their shuffleboard line exemplifies the brand’s motto: “fine furniture for fun rooms.” These elegant game tables are built to last with precise workmanship and high-quality materials. 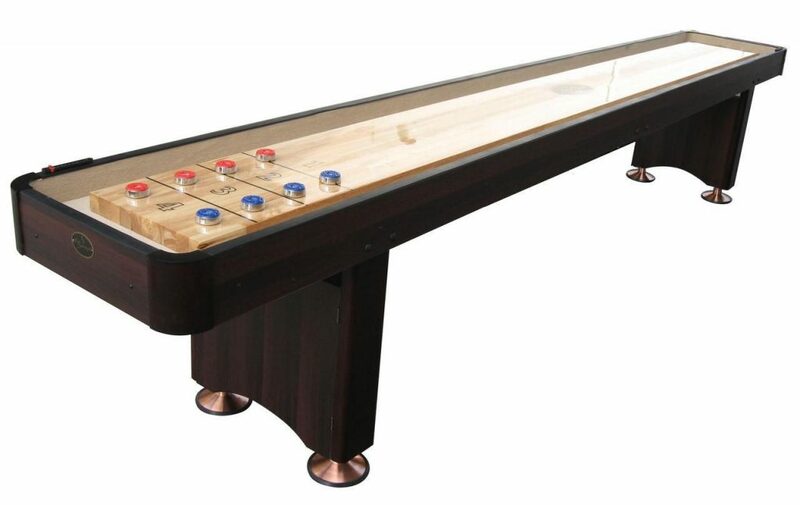 Buy a California House shuffleboard table and you’re investing in a new family heirloom. You’ve just purchased a high-quality shuffleboard and are surveying everything it comes with: pucks in two colors, a can of wax, silicone spray, climate adjusters, abacus scorers, and a shuffleboard brush. Maybe your board didn’t come with a table brush, but you know you need one. How do you pick one out, and then once you have it, how do you use it? If you’re worried about not knowing the answers to these questions, it’s okay! We’re here to explain how to buy and use a shuffleboard brush—we all have to learn sometime! 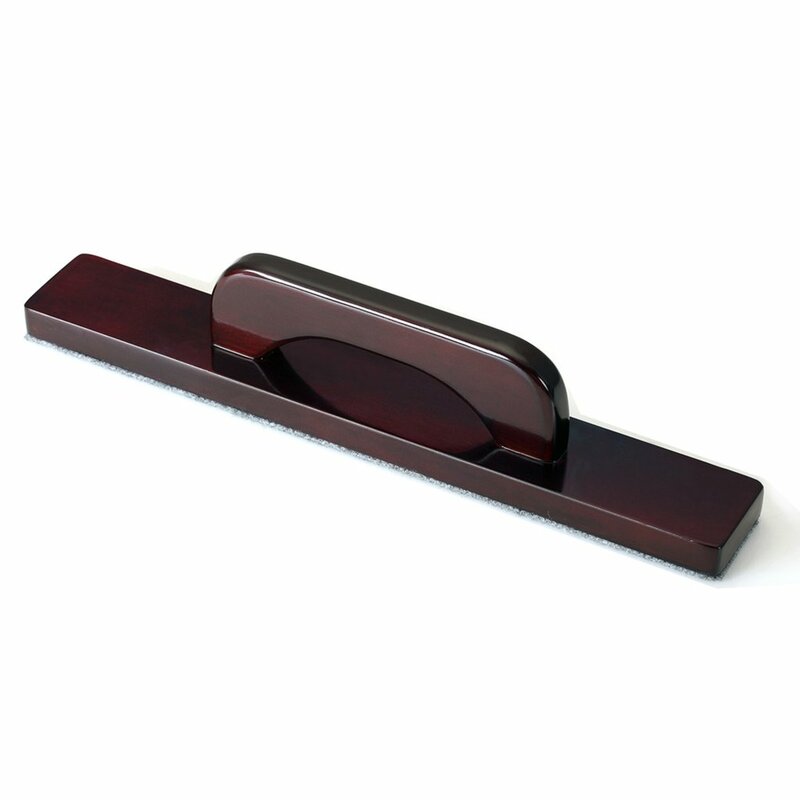 This extra-wide shuffleboard brush makes quick work of wax removal. Buy it now. 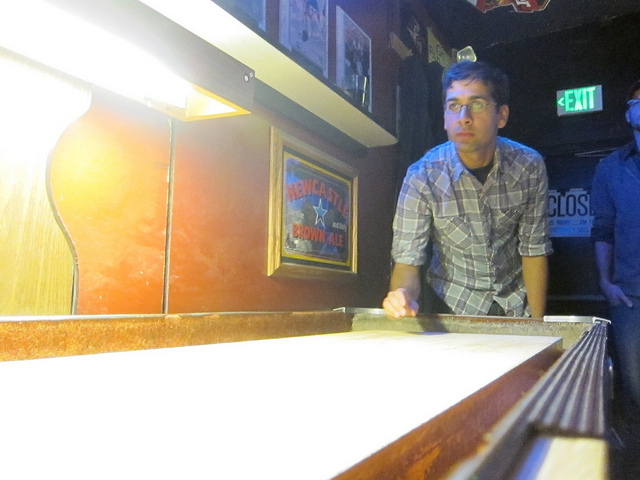 There are several prominent differences between table shuffleboard and deck shuffleboard, but the basics are the same. In each variety, players slide four weighted discs each down slick playing surfaces into scoring zones. Beyond this, however, the two varieties differ greatly in size, game play, and scoring. 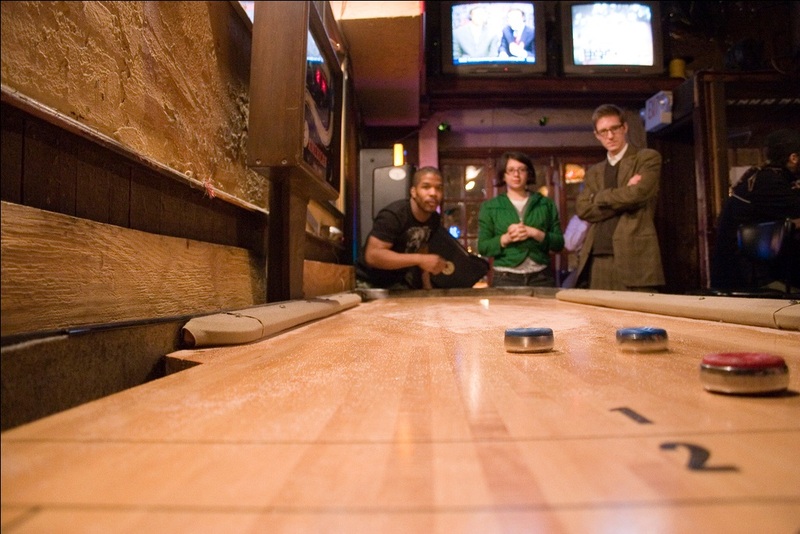 Table shuffleboards can range from 9-22 feet in length. This makes it the more versatile variety, as it can be installed in a home game room, bar, or recreation center. A regulation size board is 22 feet long, which is what you’ll need for shuffleboard tournaments. Smaller sizes are still perfect for casual players, though. 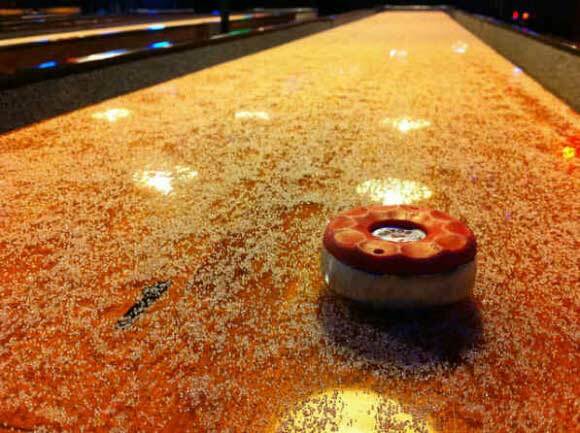 Shuffleboard wax maximizes the speed and accuracy of your shots, as well as reducing the damage it takes from constant usage. It is important to wax your shuffleboard table frequently to keep it at its best. The waxing process differs between tables with traditional wood finishes and polymer finishes, as well as the type of wax you plan on using. Tables with traditional finishes are generally harder to maintain and wax, but typically maintain their thickness and shine longer than polymer finishes. 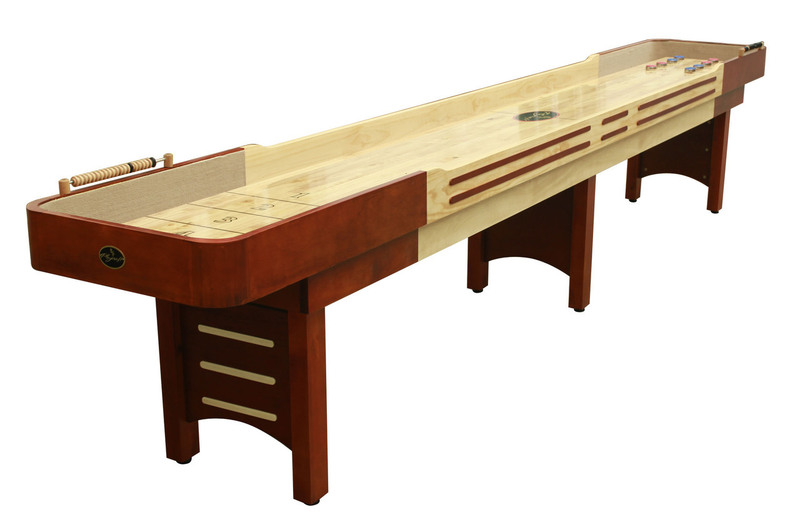 This 16’ Cherry Playcraft Coventry Shuffleboard is made with a traditional lacquer finish.